Comfort Shawls of Alabama “The goal is to provide a tangible expression of peace, healing, love, comfort and hope.” In July 2011, the Alabama Organ Center organized a program to provide comfort shawls to new organ donor families. It is our hope that this small gift of compassion will bring these families comfort and solace in their time of sorrow and need. 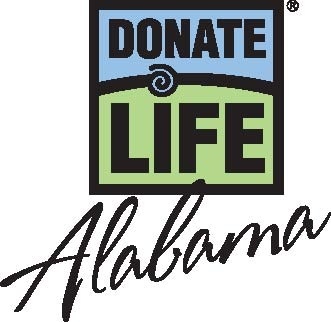 We are asking for volunteers across the State of Alabama who knit or crochet to help with this project. Instructions for Comfort Shawls •	Pattern can be simple. Three stitch seed pattern works well. Many patterns can be found at LionBrand.com. •	All color combinations are welcome. •	Size should be approximately 36” by 60” (4 to 5 balls of yarn @ 170 yards each). •	Your completed shawl will have a heart charm and note attached. •	Please include your name, address and phone with the shawl. We are a company that cherishes the quality of our food and customer service. We have the best chicken ever!! The Birmingham Comprehensive Plan is an initiative of the City of Birmingham. The initiative is headed by the City of Birmingham Planning, Engineering and Permits Department and the Mayor’s Office. 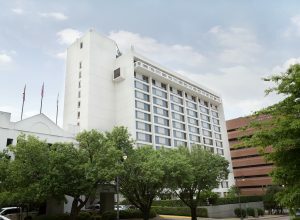 Located in the heart of downtown, Hilton Birmingham at UAB puts you within walking distance to the Historic Five Points South area and the University of Alabama at Birmingham. Navigating the city is easy with MAX Connect and our complimentary shuttle within two miles. Relax and unwind with our outdoor pool, leisure area with fire pits and two restaurants with alfresco dining. The hotel also features a six level parking facility with direct guest room access. The Legacy For Good Foundation was created in July, 2010 by employees of Legacy Community Federal Credit Union and community members. The Legacy For Good Foundation is committed to strengthening the communities it serves, focusing its efforts on Education, Community & Rural Development, Charitable Endeavors, the Arts, and our Environment. 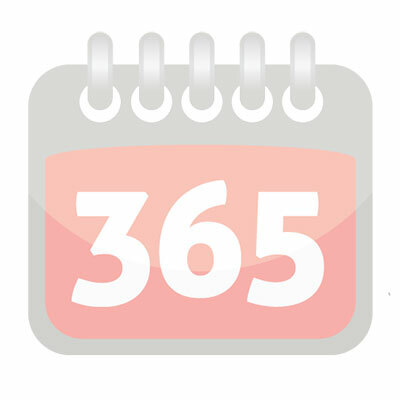 The Foundation fulfills its mission to Do Something Good Today by aiding individuals and supporting local non-profits seeking to create solutions to issues facing the Greater Birmingham area. Lyrical noise records is an indie label that helps indie artist grow into the mainstream artist that they want to be. Providing them with the information and tools they need to grow. Lyrical noise records is here for the artist and ready to work. From 1886 to the Present… Experience the star-studded history of Daimler-Benz, the world’s premier automobile manufacturer. 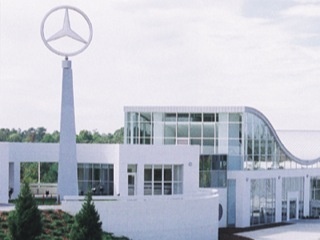 The story is chronicled in the Mercedes-Benz Visitor Center, the first of its kind outside Germany. This architectural showcase, adjacent to Daimler’s only U.S. automobile manufacturing plant, brings to life the company’s vision – to produce nothing less than the most exceptional automobiles in the world. Much more than a museum, the Visitor Center’s exhibits propel people down a multimedia path through the past, present, and future of automotive technology. 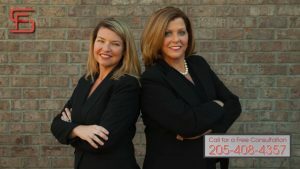 The Birmingham personal injury attorneys at Salter Ferguson have dedicated their time to helping those who were wrongfully injured in car accidents and truck accidents in Birmingham. If you need legal representation, look no further than our certified and experienced attorneys. Karen Salter is also a registered nurse that works to promote a healthy and happy community in Birmingham. 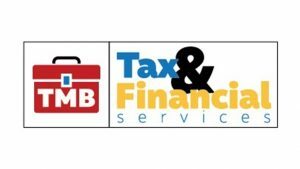 TMB Tax & Financial Services,LLC a full-service tax and revenue planning firm founded in 2006 on a mission to help small businesses thrive with airtight financial strategies that enable and maintain growth. 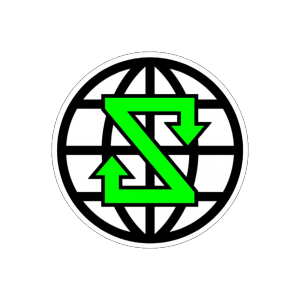 Zero Alliance Wrestling is Alabama’s newest independent wrestling company! The board of directors is composed of 6 members that have a combined 50 plus years in the wrestling entertainment business. ZAW will provide a fun and family friendly environment for all.